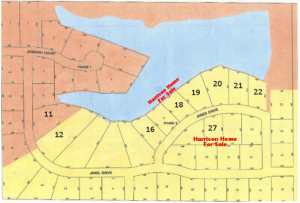 Currently, there are 9 available lots for sale in the Sherwood Lake Subdivison. 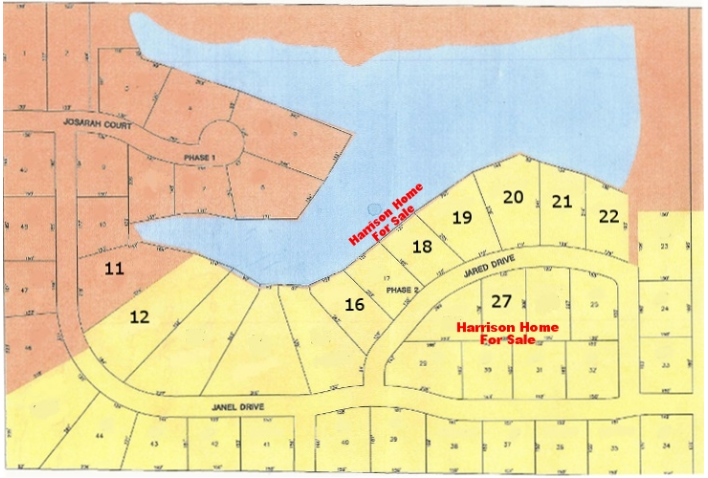 All remaining lots range from 1/2 an acre off the lake to 1.73 acres on the lake. If you are interested in purchasing a lot, contact one of BN Realty’s preferred vendors, Vision Ventures Construction and Remodeling. Although the Sherwood Lake subdivision resembles an oasis get away, all addresses are Bloomington, IL and are a hop and skip from Bloomington/Normal.